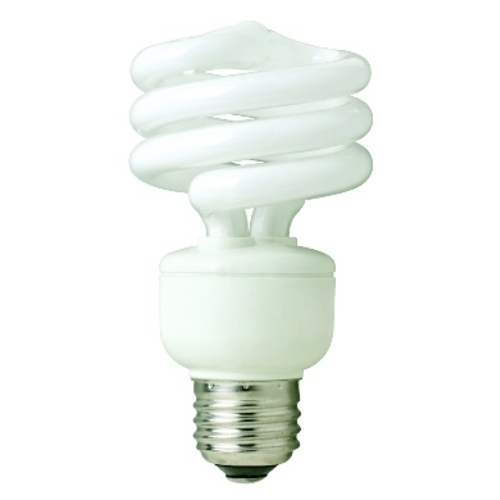 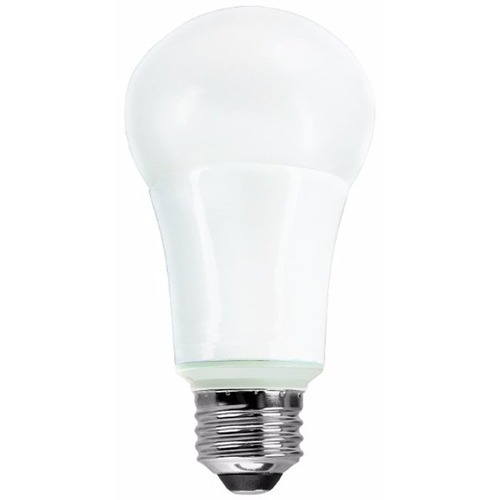 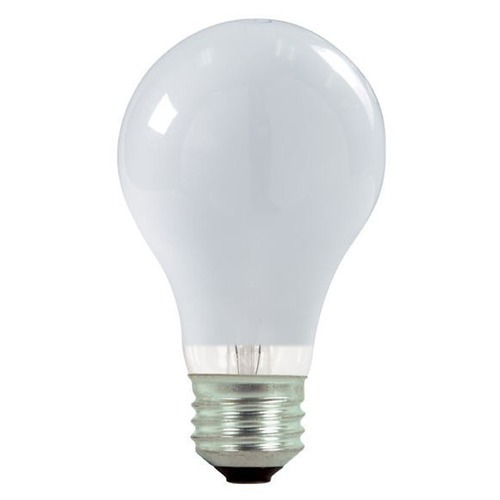 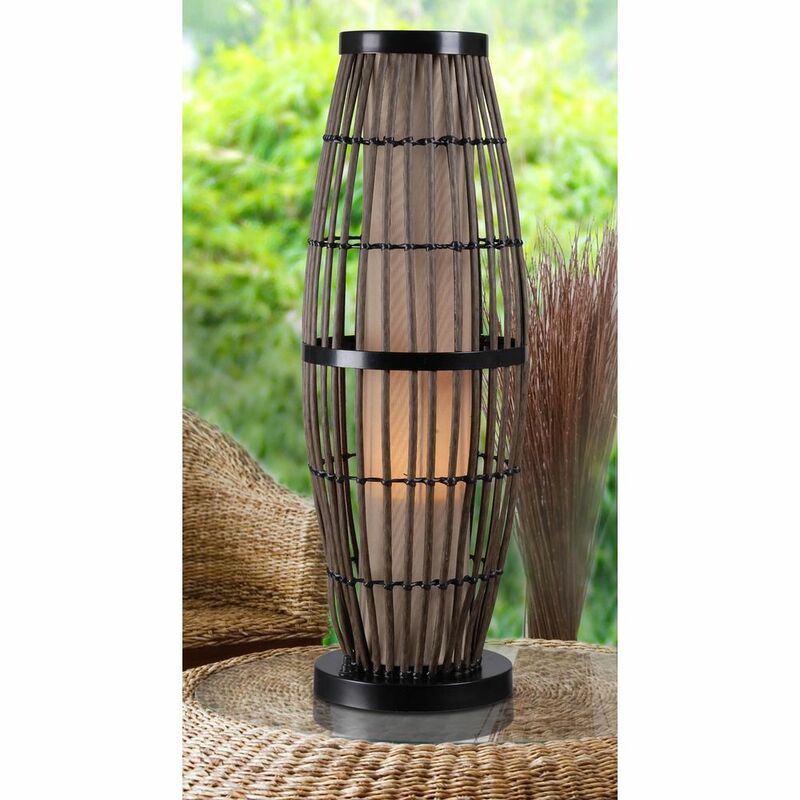 The following are detailed specifications about the Outdoor Table Lamp with Rattan Cage and Tan Shade. 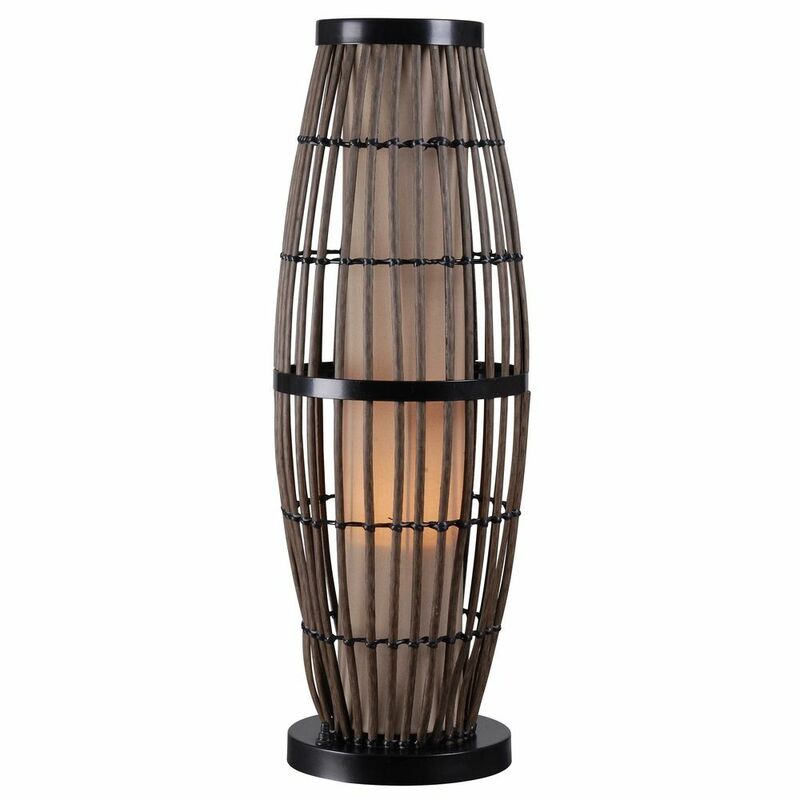 Rattan finish outdoor all weather patio light. 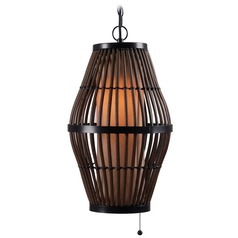 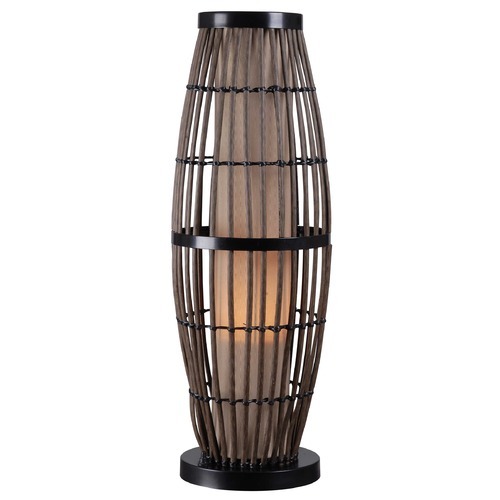 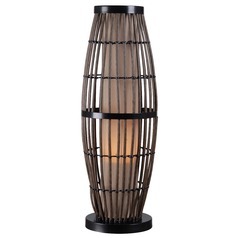 This Outdoor Table Lamp with Rattan Cage and Tan Shade is part of the Biscayne Collection from Kenroy Home Lighting. 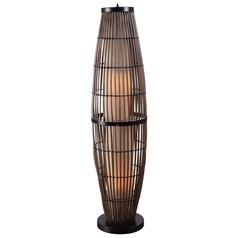 The following items are also part of the Biscayne Collection.